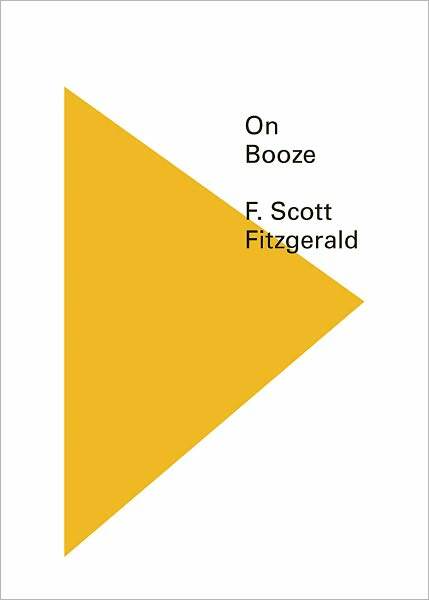 There have been many drunk writers … but none seems to have encapsulated the glamour of alcohol like Fitzgerald. A collection of F. Scott Fitzgerald’s best drinking stories makes this our most intoxicating Pearl yet! “First you take a drink,” F. Scott Fitzgerald once noted, “then the drink takes a drink, then the drink takes you.” Fitzgerald wrote alcohol into almost every one of his stories. On Booze gathers debutantes and dandies, rowdy jazz musicians, lost children and ragtime riff-raff into a newly compiled collection taken from The Crack-Up, and other works never before published by New Directions. On Booze portrays “The Jazz Age” as Fitzgerald experienced it: roaring, rambunctious, and lush – with quite a hangover. His talent was as natural as the pattern that was made by the dust on a butterfly’s wings. … a kind of subdued magic, controlled and exquisite, the sort of thing you get from good string quartettes.